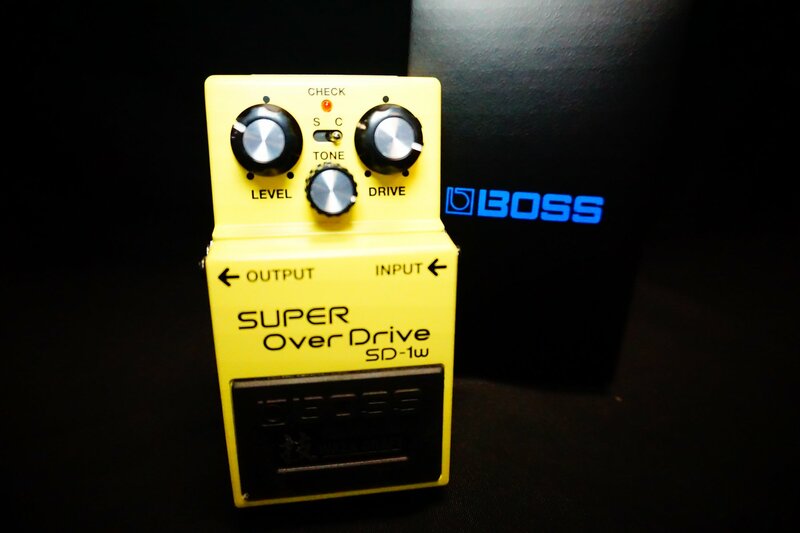 Passionately designed by the master engineers at BOSS in Japan, the Waza Craft SD-1W Super Overdrive delivers a premium stomp experience that fans of customized pedal tone will love. Crafted with an ear for highly refined sound, the SD-1W hot rods the famous BOSS overdrive with all-discrete analog circuitry. Standard mode captures the classic SD-1 sound while Custom mode offers new tonal range and gain.